Looking for a luxury holiday cottage in Yorkshire? LovetoEscape has a selection of luxury 4 and 5 star self catering cottages in Yorkshire including the Yorkshire Dales, North York Moors and along the coast. Yorkshire offers beautiful countryside with two National Parks and vibrant cities, with a great selection of luxury cottages. While staying in a luxury cottage explore Yorkshire National Parks, The Yorkshire dales and The North York Moors National Park with stunning moorland, spectacular coast, woodland and historic sites. 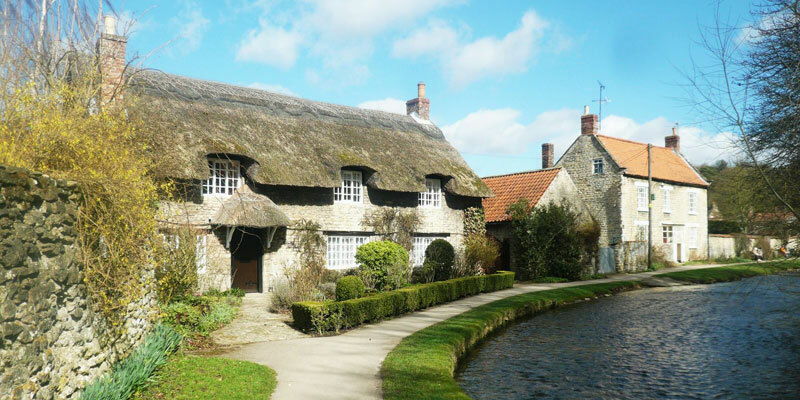 For those wishing to stay in luxury, there are plenty of luxury cottages on offer in Yorkshire. Enjoy luxury cottages with hot tubs, indoor swimming pools, and saunas. Luxury cottages in Yorkshire can offer uninterrupted rural views of rolling hills and rugged moorland. Yorkshire offers a variety of outdoor activities including rock climbing, caving, and mountain biking, canoeing and surfing. There is plenty to do for all ages and abilities. Stay in one of our many luxury self catering cottages in Yorkshire and enjoy everything the area has to offer in luxurious surroundings.